For each and every social network, one of the first and most important questions is: How can I grow an audience? And by now you should know enough about us, that we will never tell you „Pay for ads“ without telling you some other methods to grow a targeted audience, first. That is no different for Instagram. I strongly advise you to „learn“ a little more about Instagram, your options to grow an audience without advertising – and about your target audience, before you jump on the „pay for it“ train. Instagram is a very open and engaged community. It is easy to talk to strangers, and it is also fairly easy to get strangers to follow you – and to engage with you over your shared photos. Nothing is more boring and more invisible as an Instagram account that does not post. If you want to grow an audience, you have to publish photos, and you have to publish a lot. As in many other social networks like Twitter or Facebook, it is a fatal mistake on Instagram to post too few updates. Data shows that the most successful accounts on Facebook and Instagram tend to post many more updates than the smaller accounts. While in some social networks like Facebook hashtags don’t play a very important role – on Instagram hashtags are your key to success. 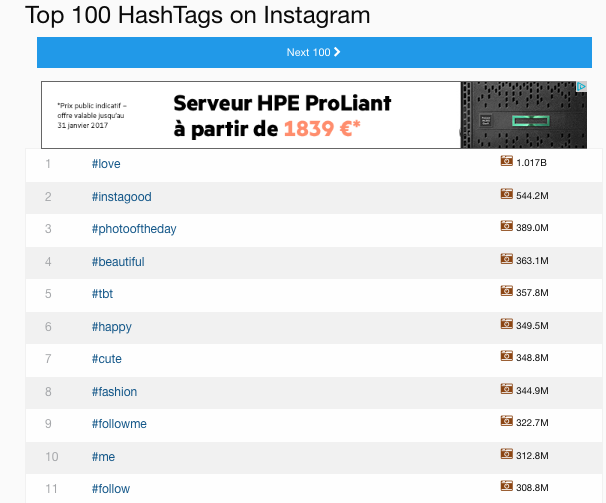 Find the best hashtags for each niche and post on Instagram is a science. 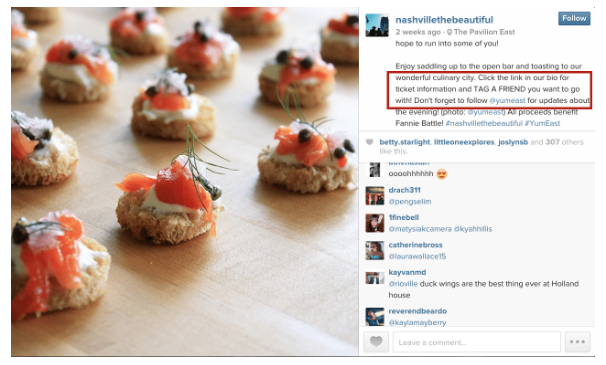 Not researching hashtags can easily kill your chances of Instagram success. The best hashtags are used frequently but not overhyped. They need to strongly relate to your image and niche. To find the best hashtags, you should use Instagram and the data it provides when you search for a keyword directly on Instagram. You can also use some tools to help you with your research. In addition, you should keep your eyes open and see what other people from your niche post and what hashtags they use on their most successful images. If you want to build an interested, engaged and targeted audience on Instagram you need to keep your posts consistent. Depending on what you want to achieve with your activity, you have to post accordingly. If you want to get your foot into the fashion industry, you should post about fashion. To connect with dog lovers, photos of your favorite dogs will be a good idea. Your activity is key to building a targeted audience! There are some activities that can get you in front of people from your target audience. Liking other people’s photos is one of them. Some of the most successful people on Instagram admit that in the beginning they simply like tons of photos from other Instagrammers. I myself have noticed people who repeatedly like some of my images, and I can remember some of these people. This method works even better, if you like more than one photo from one person. Come back after a few days and like another photo and people will start noticing you. Keep in mind that commenting means more thatn saying: follow me or like my photo. Commenting should also be more than just saying something generic like „beatiful“ – although this is at least a start. The more thoughtful your comment the more likely it will be noticed. And often people will answer you. Liking and commenting on other people’s photos works better for small accounts. If you comment on photos from influencers with millions of followers, your comment and like is much more likely to get lost in the cackophonie of millions of fans. If you want people to follow you, you need to be willing to follow some people, too. Since Instagram recently blocked some efficient tools to help you unfollow inactive accounts and people who are not following you back, following larger amounts of people on Instagram and unfollowing the ones that did not follow back will not be a very efficient method to gain followers. If you already have a social media presence in some social networks it certainly help to let your audience know that you also are on Instagram. And since a call to action always gets better results: Simply ask your followers on Twitter or Facebook to follow you on Instagram, too. 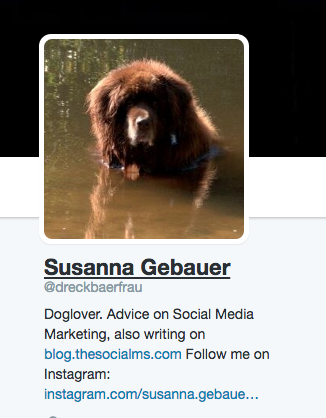 You may even want to consider to cross promote your instagram images to Facbook or Twitter. 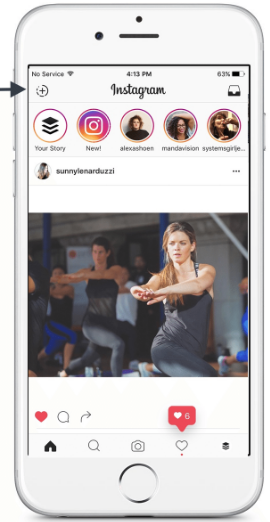 Instagram uses an algorithm similar to the Facebook algorithm to determine which photos will appear in your feed. Most of you will probably know that on Facebook engagement is key to more visibility. That also holds true for Instagram: More likes and comments increase your chance of reaching an audience with your images. You can actively inspire comments and likes by asking your audience a question. A simple example would be the following: If you post a photo of your sunday morning coffee you could ask your audience: What is your favorite beverage to start your sunday morning? Let me know in the comments! I once talked to a friend and said, your photos are awesome. He answered: You know, even if your photos are mediocre, the Instagram filters help you turn a mediocre photo into something eyecatching and outstanding. And it is true: There almost always is an Instagram filter that will let your photo seem like something special. Motivational quotes often get a ton of likes, shares and comments in social media. They often work well on Facebook pages, they can inspire millions of retweets on Twitter. 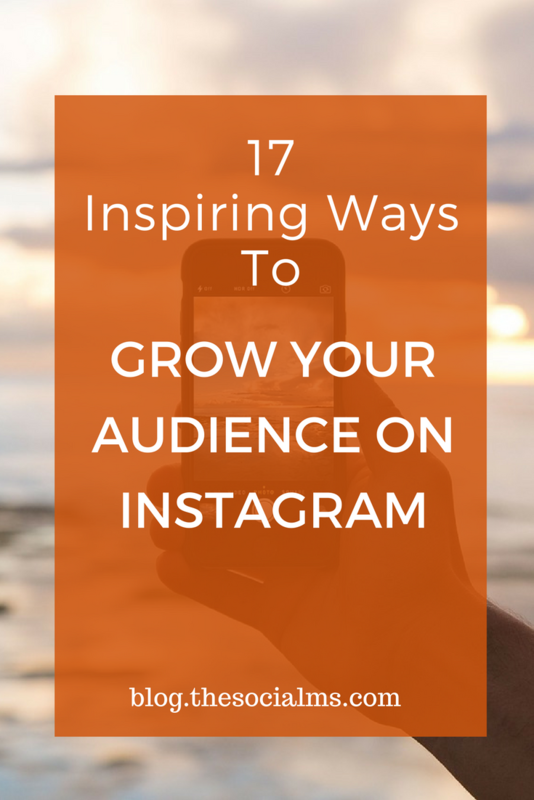 It certainly is one type of content that you could try for your Instagram account. However this tactic works better in some niches than in others. You should be careful that you still target the right audience with your quotes. All the engagement on your images won’t get you far if the audience that you attract does not correspond to your target group. Geotagging means you add a location to your photo on Instagram. It is a simple way to increase exposure for your image as photos with a location see 79% more engagement than those without. It all depends on so many factors that the simple answer is: try it out and post more of the type of photos and videos that your target audience reacts to. Instagram stories is a format of Instagram updates that vanish after 24h. Asking followers to tag a friend is a great way to make your photo spread – but you have to use it with care or it becomes either boring or spammy. A great example is promoting an event or special offer and asking your followers to tag friends for whom this could be of interest. Emojis are still on the rise. A ton of comments on Instagram include nothing but emojis. They are a great way of showing compassion without having to write lengthy text. 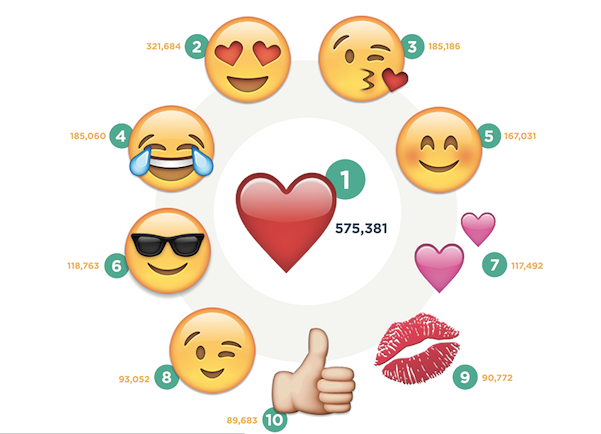 But there is a lot more to emojis than you might think. In fact, you can search for emojis on Instagram. And that makes emojos an additional means to get more attention to your instagram account or some photos you share. For instance, a photographer could use the camera emoji in his Instagram profile to make it instantly clear what he is about. A sarch for the camera emoji would then also list his profile right between some other photographers. Don’t simply post and then sit back and wait for comments to come. You can actively inspire comments and engagement. As it is often in social media: you have to take courage and simply start posting. Once you have posted some photos, take a step back and analyze what works well and what your audience does not like – or at least not respond to. Instagram is a very open and engaged social network. If your activity does not inspire engagement and new followers, you should take a deep breath and rethink your activity. Visit the profiles of som people from your niche and take a look how they act on Instagram and how their followers react. Can you learn and copy some of their activity? IF it works for them, it may well work for you! Always be open to adjustments and be willing to learn. 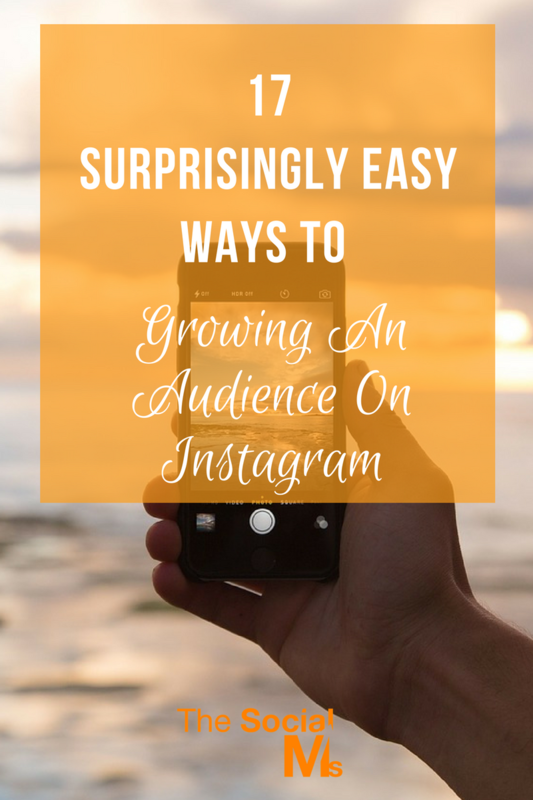 And once your audience grows you will be able to turn to marketing your blog with Instagram, too.